It’s not every day that a Kansas State University student has to be ferried down a mountain in an emergency ski toboggan, but for Myka Dalton, sophomore in nutrition and health, that was the beginning of her road to recovery. Dalton tore her ACL and medial meniscus in her right leg on a ski trip to Breckenridge, Colorado, with a group of friends over winter break. Dalton said she and her friend Taylor Wells, sophomore in marketing and sales, were skiing down the mountain when they had to dodge a group of snowboarders. Wells’ pole clipped Dalton’s ski, resulting in her fall and injury. Dalton said it was hard for her to grasp the idea that she could actually be seriously hurt. 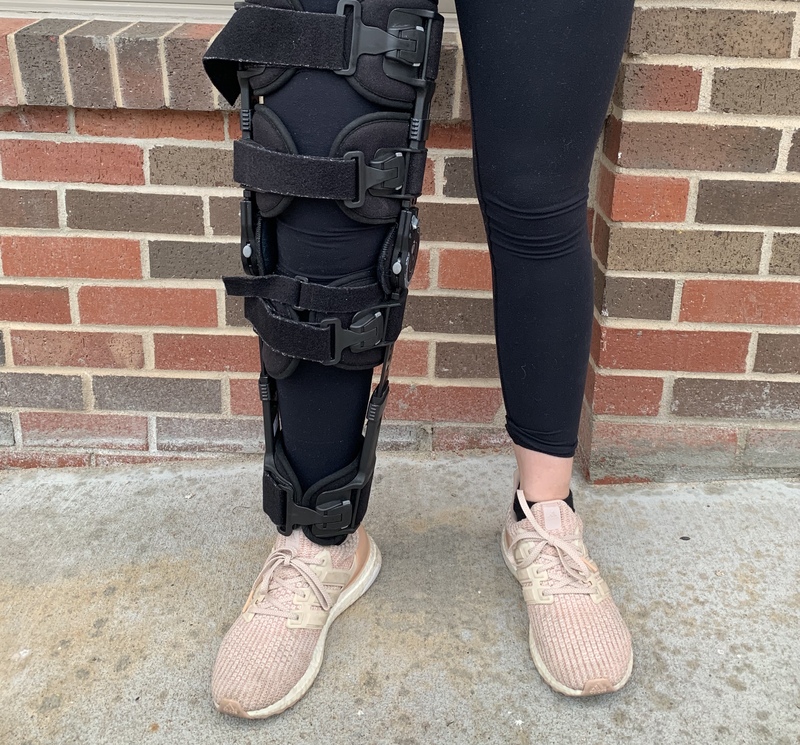 As winter break came to an end and the spring semester started, Dalton had an MRI in Wichita that confirmed she had torn her ACL and medial meniscus. 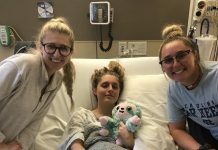 Dalton’s surgery was planned to take place over spring break, but before that could occur, she had to go to physical therapy at the Orthopedic and Sports Medicine Center in Manhattan for four weeks in order to get her full range of motion back. Dalton had surgery on March 7 in Wichita. “I was out for the count, and when I woke up, there was a drainage bag next to me and I was very foggy,” Dalton said. In the first week after surgery, Dalton was walking heel-to-toe with crutches. Dalton said she was very worried about coming back to K-State and trying to get around campus. Abby Eskina, sophomore in life sciences, has helped drive Dalton to and from classes. Eskina also has a microbiology lab with Dalton on Tuesday and Thursday. She said they are allowed to miss three labs this semester without penalty, but it is very crucial to be there. Fortunately for Dalton, Eskina said there are two other students in their lab group who can all help catch Dalton up. Dalton reached out to the Office of Student Life to work with her on missing classes. Student life also contacted the Student Access Center to help her maneuver around campus. “You just call and give them your Wildcat ID and your name and they can pull you up and see your classes, and then tell you the spots they will pick you up in,” Dalton said. Dalton said she has missed around three class periods in her philosophy class and one lab for microbiology. She said she was able to talk to her professors, and they have been very understanding about letting her make up old work. K-State has worked with Dalton, but she said it is easier to ask friends or classmates for rides to and from class. 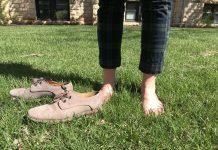 “Being in a sorority, I feel like there are people able to come and get me so I don’t have to solely rely on K-State,” Dalton said. Dalton said she has continued her physical therapy in Manhattan post-surgery, attending three times a week, and her physical therapist said she will be able to drive as soon as she is comfortable to do so.